To celebrate the extraordinary achievements of the late Minnie Pwerle - one of Australia’s most collected Aboriginal artists – Designer Rugs is proud to present an outstanding limited edition collection of Minnie Pwerle rugs. To be launched in Australia on 17th April, the Atnwengerrp Collection - meaning "Land Of Dreamings", features seven captivating canvases by Minnie Pwerle, each of which beautifully showcase her energetic brush strokes and bold use of colour. "The Atnwengerrp Collection is truly breathtaking. 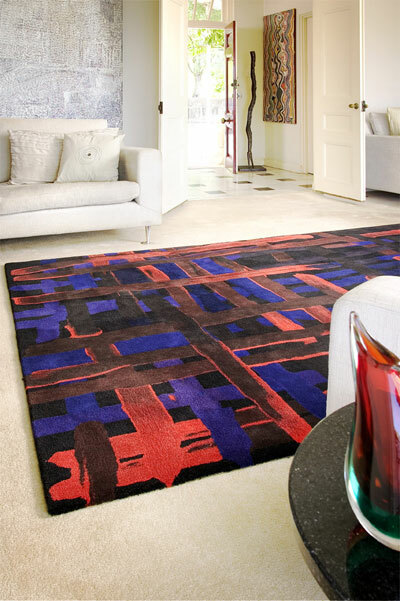 We’re honoured to be associated with such an inspiring project and to bring this innovative new art medium to the Australian market," said Yosi Tal, Managing Director of Designer Rugs. "Each rug illustrates stories from Minnie’s own sacred dreamings; whilst also combining a unique mix of modernism, impressionism and Aboriginality. 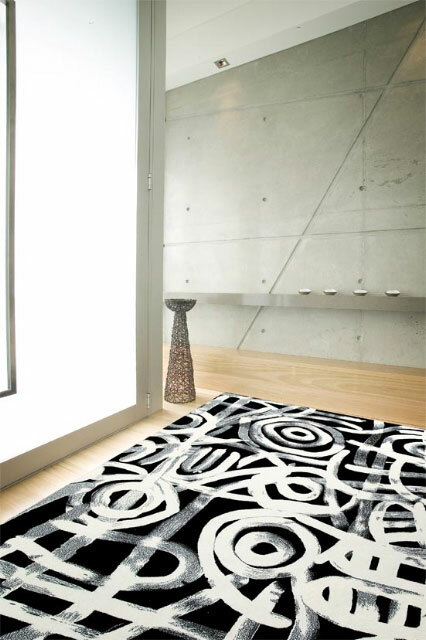 This grouping of spiritual content and contemporary style has resulted in a powerful range of rugs that is sure to captivate art lovers, collectors and critics worldwide." Minnie Pwerle’s grandson and owner of DACOU Gallery, Fred Torres is the project custodian and says it was conceived in collaboration with Designer Rugs several years ago as a tribute to her work and the community in which she lived – the Urultja community in the Western Desert. "It was always Minnie’s wish to preserve the unique art culture within the Urultja community and to ensure the development of future artists’ from generation to generation," said Torres. "We will therefore be donating part proceeds from each rug sold to the Urultja School, which will assist in the funding of much needed educational equipment," concluded Torres.